Demand is temporarily down for electric cars due to low gas prices. State laws are good for lithium producers. Long-term emissions and MPG regulations will force electric sales. Lithium demand will grow per the above and we can profit by investing in the light metal. 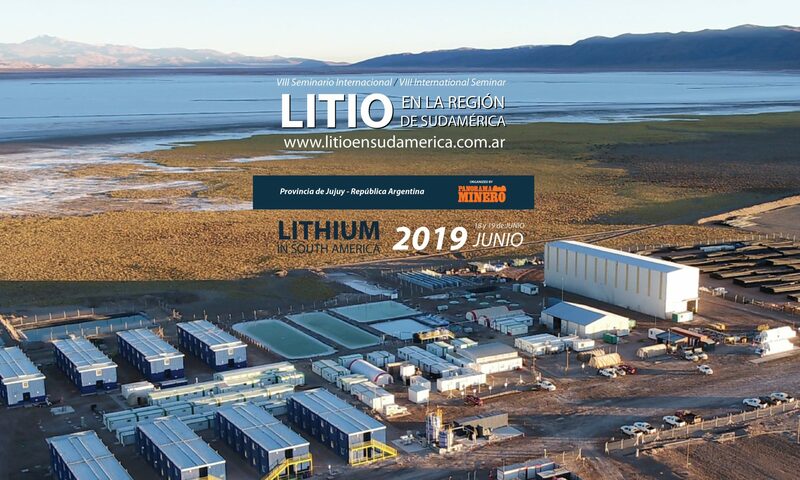 Lithium Americas is our favorite pick.